Neufund loves the idea of ICOs, but the processes need to be improved. The Neufund Platform enables the community to get real equity in companies they invest in, represented by equity tokens. Almost any company can emit equity tokens and get funded on Neufund Platform. 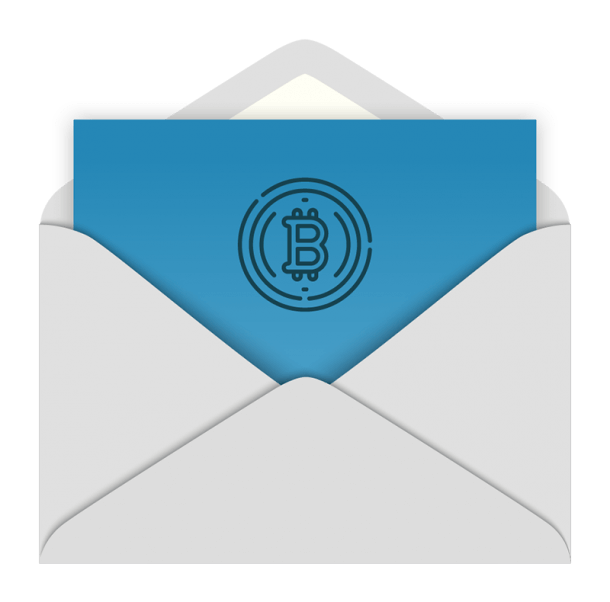 WE RE-IMAGINE ICOs We love the idea of ICOs, but the processes need to be improved. The Neufund Platform enables the community to get real equity in companies they invest in, represented by equity tokens. WE CONNECT THE OFF- AND ON-CHAIN WORLD The platform connects the off- and onchain world. Almost any company can emit equity tokens and get funded on Neufund Platform. YOU OWN THE PLATFORM By participating in our ICBM you gain economic ownership of the platform we are building - represented by the NEU token. YOU ENJOY RISK-FREE COMMITMENT You decide whether (1) you invest your contributed ETH into a company as soon as the platform is operational, (2) get 100% of your contributed ETH back after 18 Months if you don’t invest, or (3) retrieve it at any time with a processing fee of 10%. YOU EARN FROM HOLDING As a NEU holder you earn with every successful transaction on the Neufund Platform. YOU BENEFIT FROM A GROWING PORTFOLIO NEU holder owns a share of a growing equity token portfolio of all companies which are funded on the platform. 100% of funds raised in the ICO will be used to fund innovation on the platform. 0% goes to Neufund. NEU is platforms token. 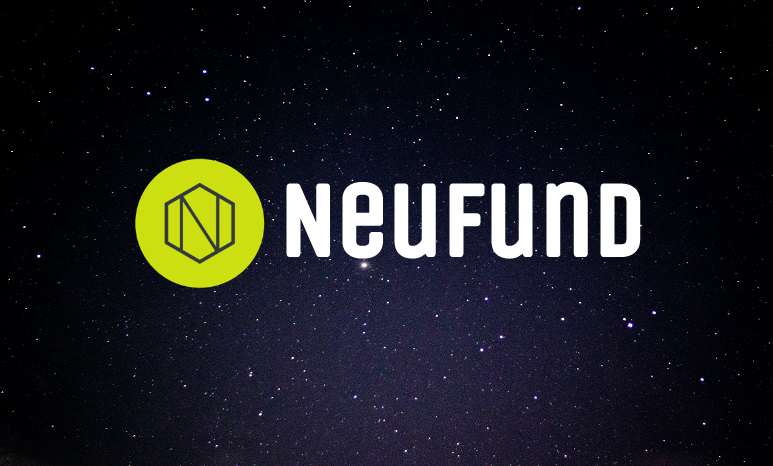 It is a reward for committing funds for future investments on the Neufund Platform. 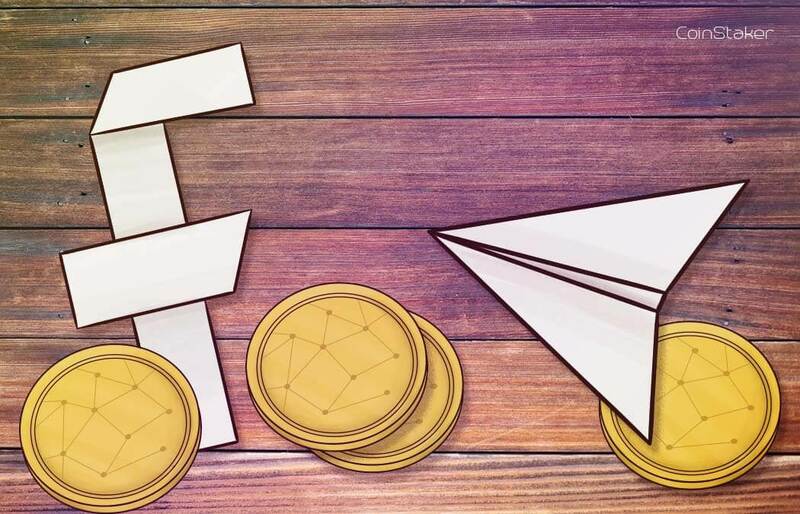 NEU holders are economic co-owners of the Neufund Platform and are entitled to all revenues generated by all successful transactions on the platform. NEU holders are entitle to a share of every success fee paid on the platform by funded companies and to a share of every equity token pool generated on the platform. NEU also will be tradable on exchanges after the ICBM. CoinList (coinlist.co) Strengths Team - High-profile team behind Partnership with AngelList and access to investor’s community Traction - It already had its first high profile ICO (Filecoin) Legally backed Utility Tokens - Token holder rights are enforced by SAFT agreement that is enforceable in court. Weaknesses Legacy infrastructure - CoinList is limited by its partnership with AngelList. CoinList is not a network/token model itself. CoinList uses blockchain just to receive payments. They will not provide ICO smart contracts or ERC20 tokens to be offered. 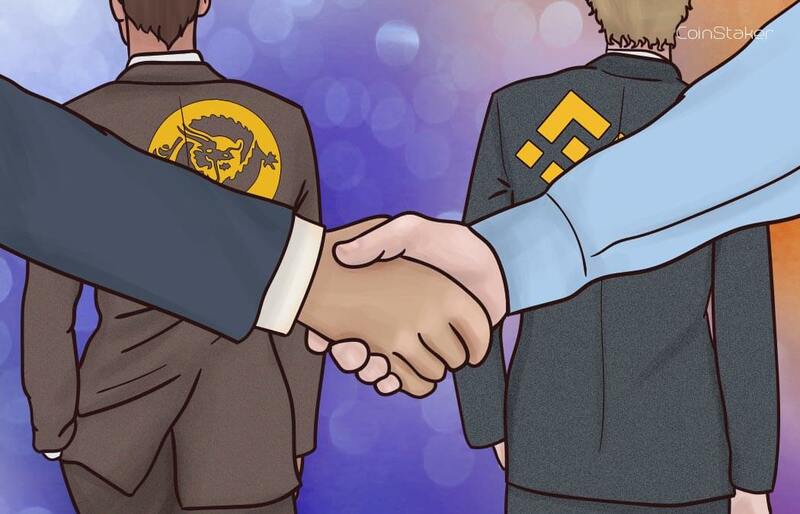 They also do not incentivise their investors with platform ownership and do not leverage blockchain mechanisms to create network effect that brings capital and deals to their platform. 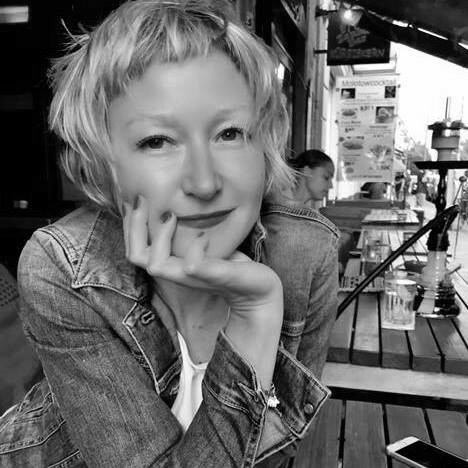 Zoe Adamovicz is the CEO and co-founder at Neufund. She is an experienced entrepreneur and occasional angel investor. Zoe is passionate about building technology businesses that are impactful, positive and at the same time profitable and powerful. Prior to Neufund, she founded Xyo, a company that re-imagines how people discover apps, Priori Data (app store intelligence), and Concise Software which provides software development and engineering services. She is also a mentor to the Gaza Sky Geeks, where she supports technology entrepreneurship in the challenging area of the Gaza Strip and helps introduce Blockchain. As an expert in technology entrepreneurship and venture capital, she has been following the blockchain space closely for several years. She decided to found Neufund when she realized the potential of blockchain for democratizing access to funding, and changing the VC game for good. Marcin is a co-founder and CTO, and currently leads the technology development at Neufund. 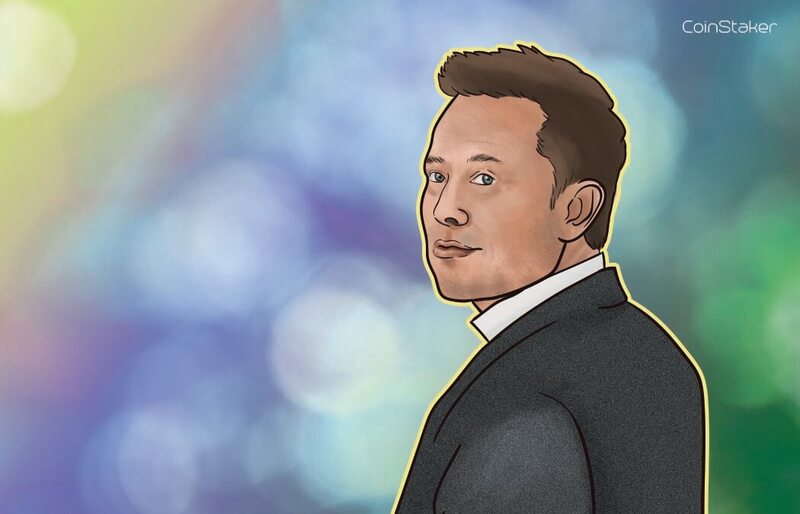 He has been tracking the development of blockchain technology for the past 6 years. Before joining Neufund, he led technology development at the app search engine Xyo. 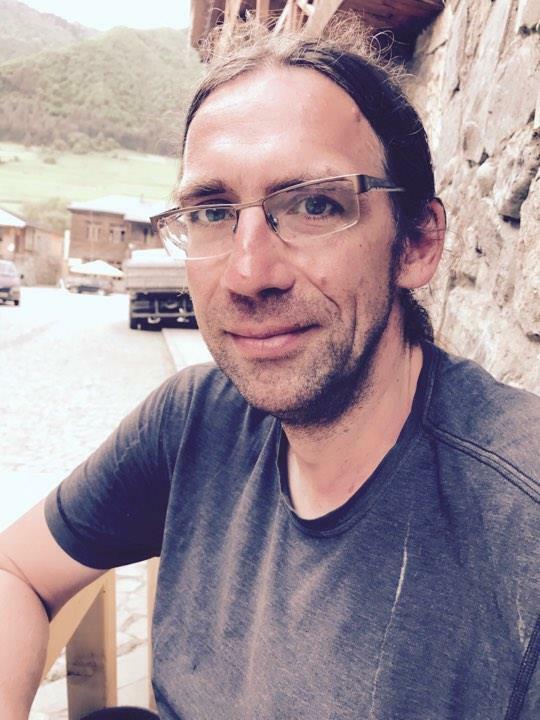 In addition, he has worked as a developer and team leader in projects involving messaging and telecommunication (Orange), cryptography and mobile devices (Jamba Music), insurance and government (Fiat, Hewlett-Packard). 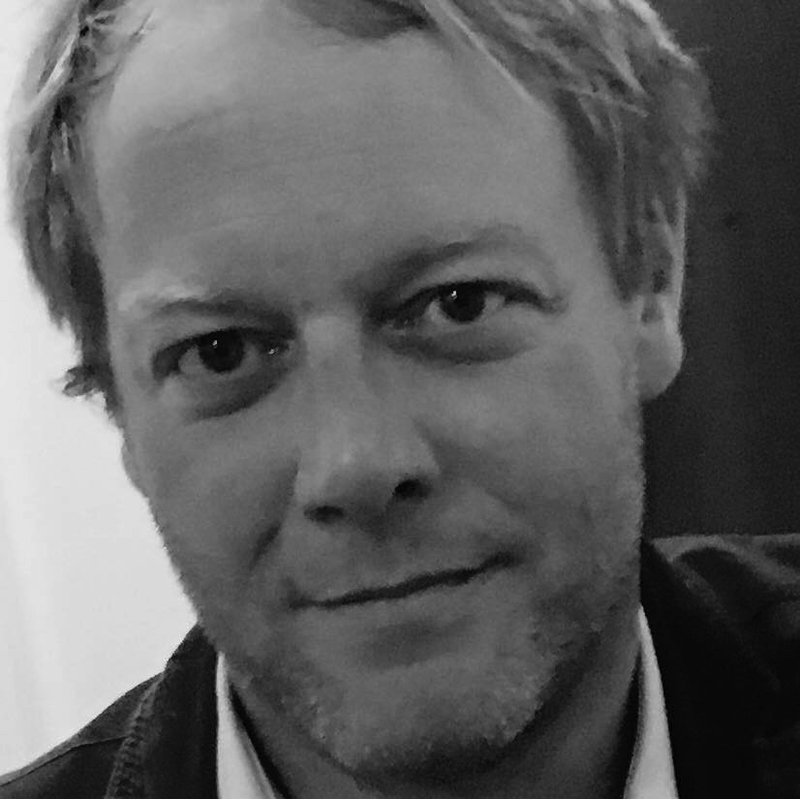 André Eggert is a partner at LACORE. He advises companies and entrepreneurs as well as investors. One of his core activities is the support of M&A and financing transactions. André has special knowledge in the areas of private equity financing and quasi-equity instruments. His focus is, moreover, on negotiating and drafting joint venture and cooperation agreements. He possesses relevant experience resulting from his involvement in a wide range of international transactions with parties from the Anglo-American legal system. Additionally, he possesses specific expertise in the technology and entertainment industries. Visit commit.neufund.org for more info.